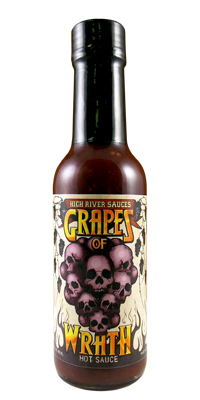 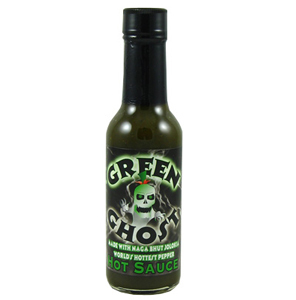 High River Sauces Grapes of Wrath Hot Sauce is a unique blend of hot peppers, holiday spices and magic. 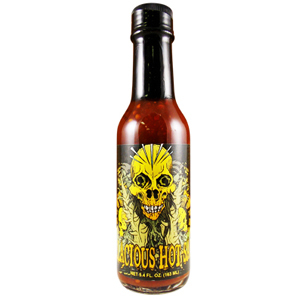 This New limited edition hot sauce from High River Sauces will add warmth to all of your holiday activities. 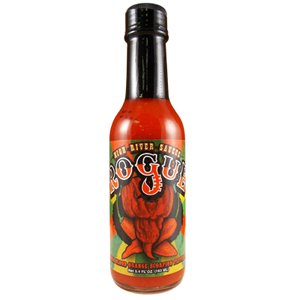 Happy "hotter-days" holidays from High River Sauces!